Sines Castelo and Vasco da Gama. Book your place on board today! 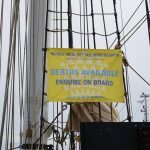 Book your place on board! 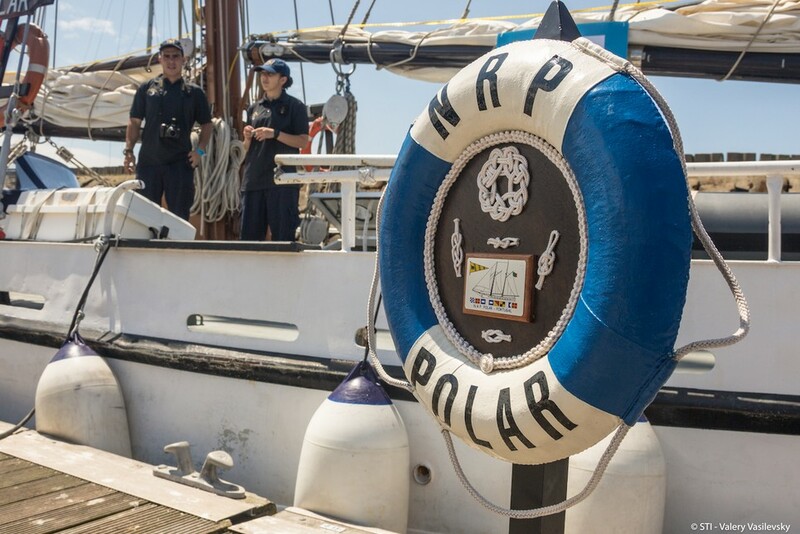 Trainees on board Blue Clipper. 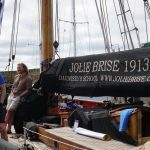 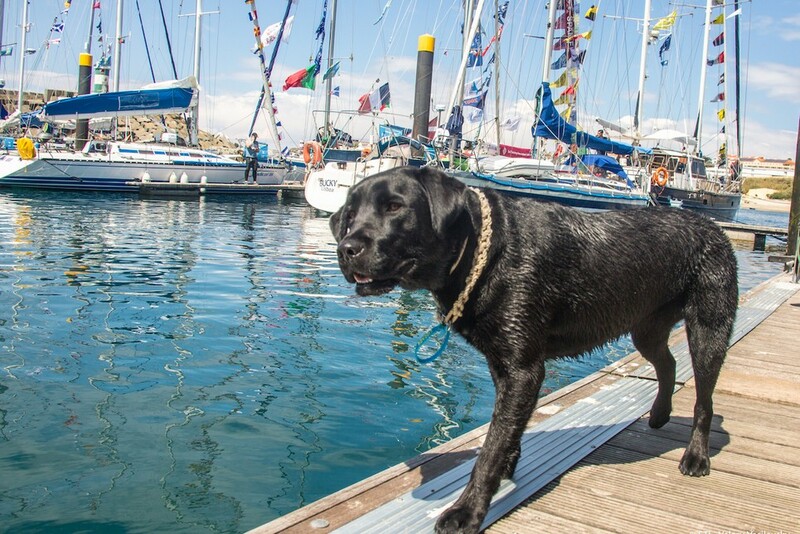 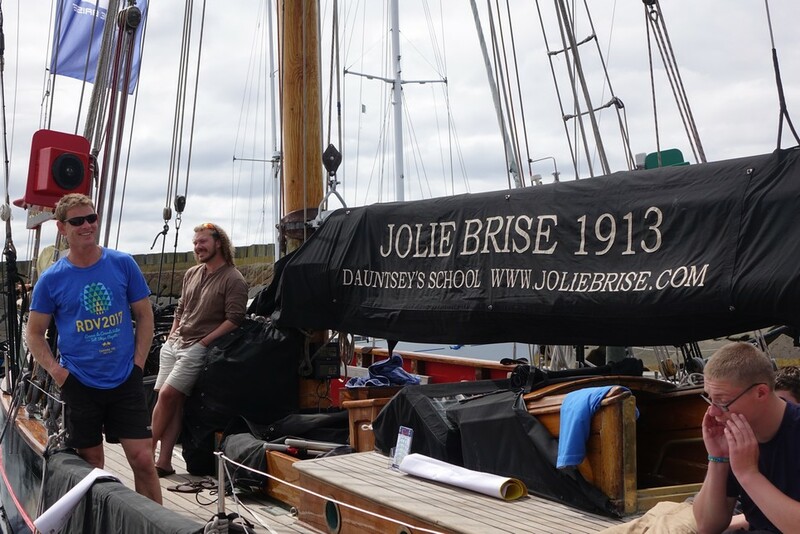 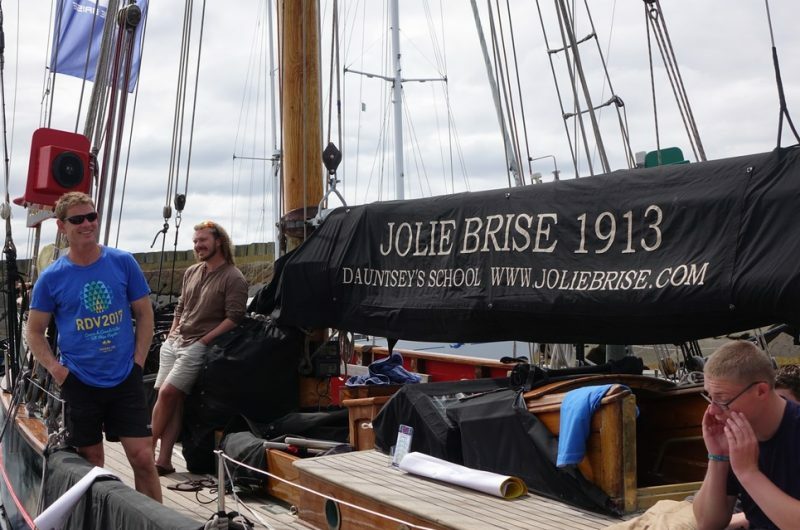 Having fun on board Jolie Brise. 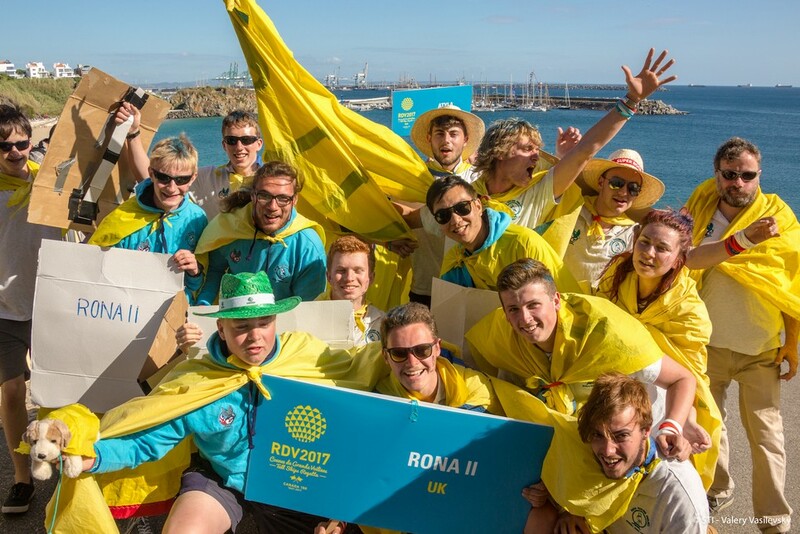 The crew of Rona II. 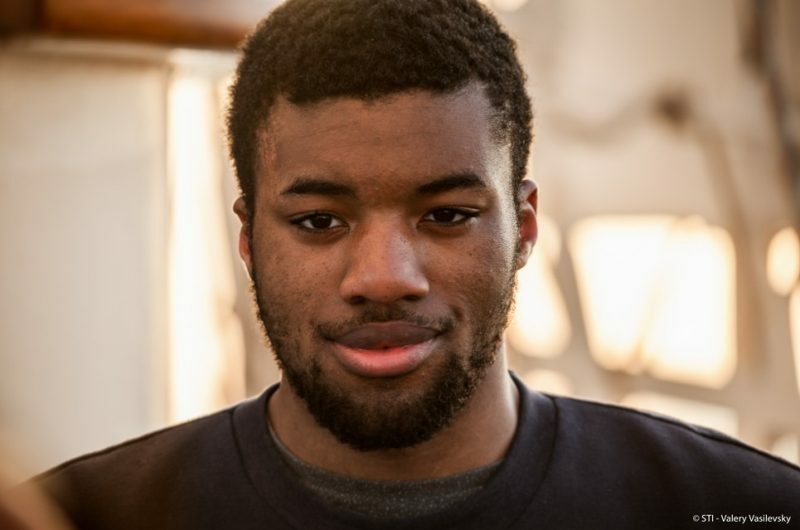 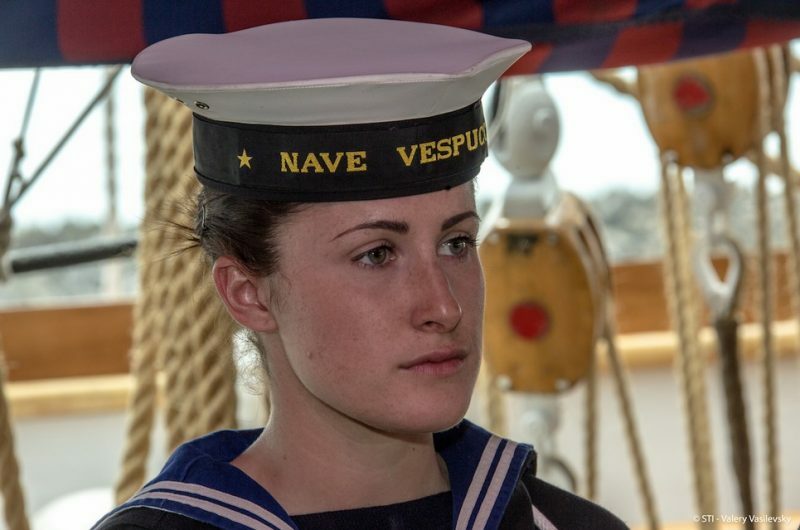 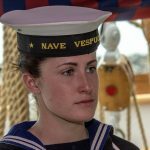 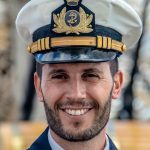 Cadet on board Amerigo Vespucci. Visitors waiting to climb on board. 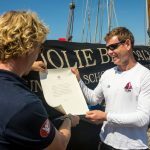 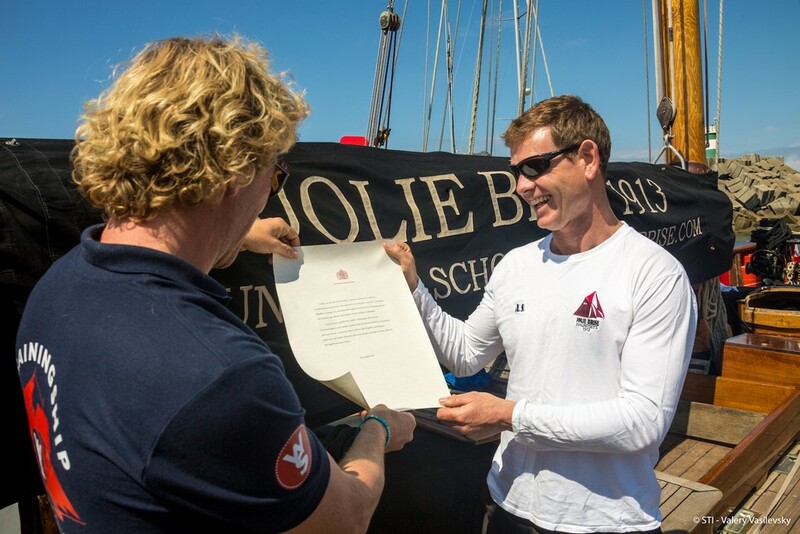 Wylde Swan handing over the Queen's letter to Jolie Brise. 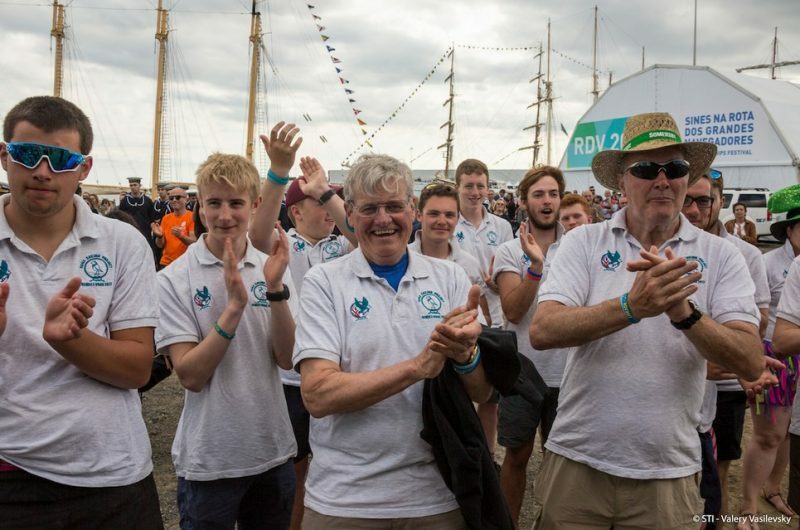 Rona II in the Crew Parade. 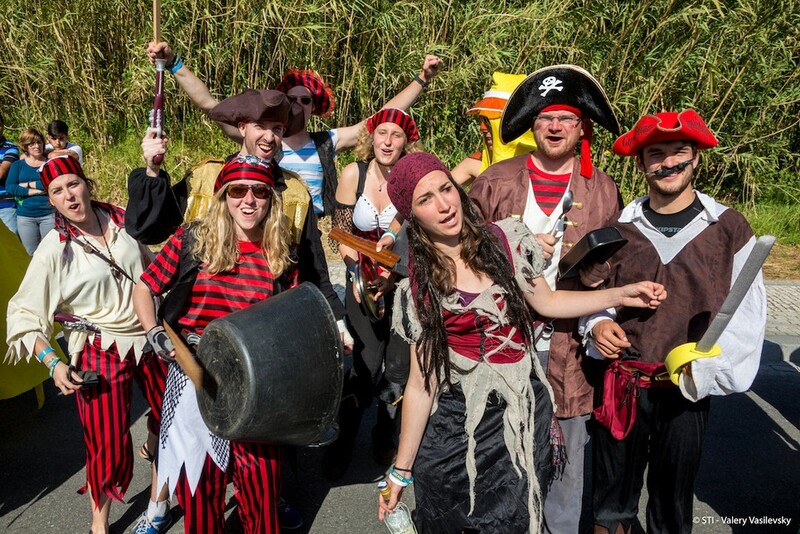 Pirates in the Crew Parade! 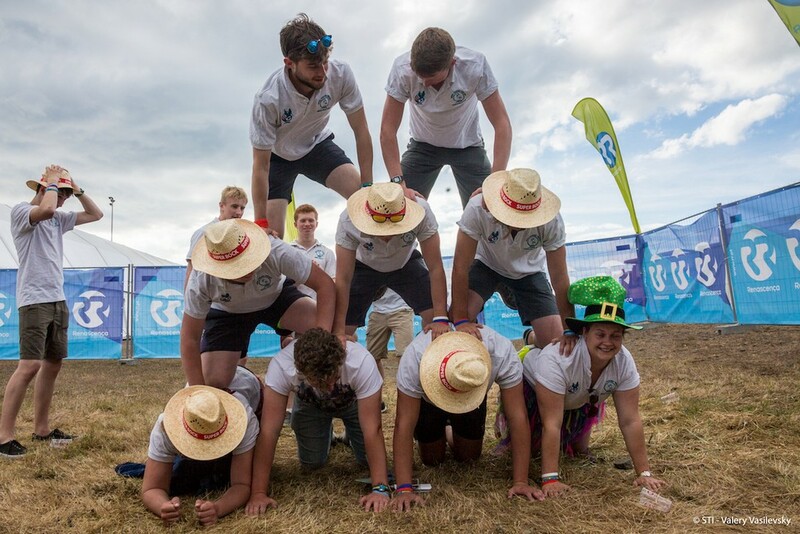 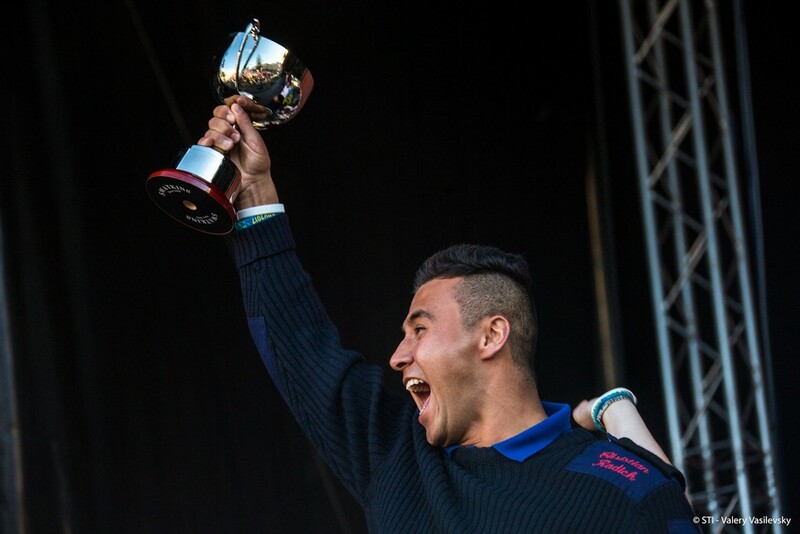 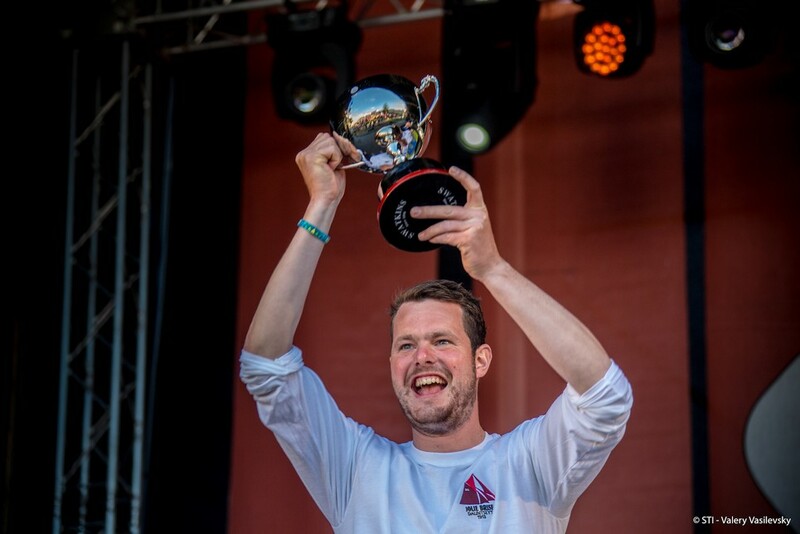 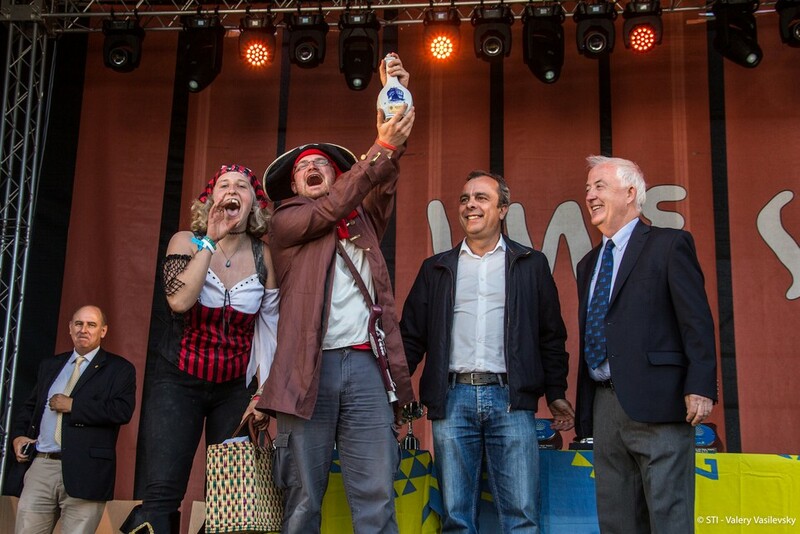 Winning at the Prize-Giving Ceremony. 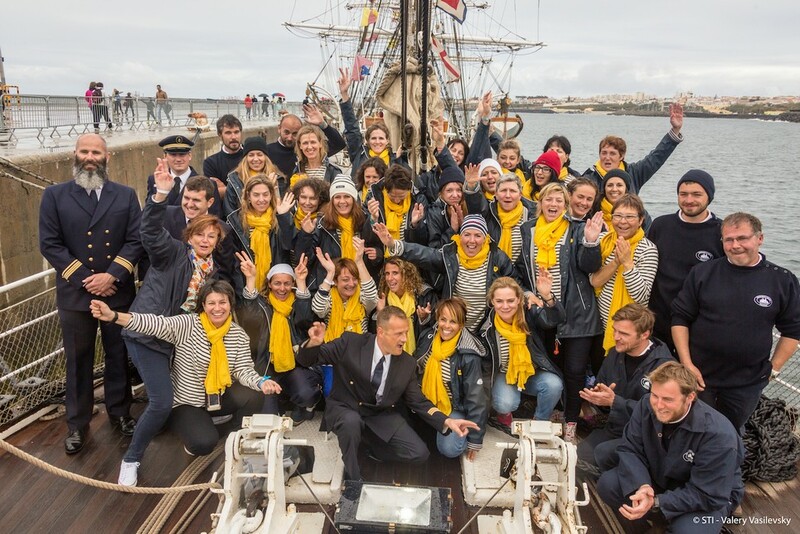 Gazelles de la Mer on board Belem. 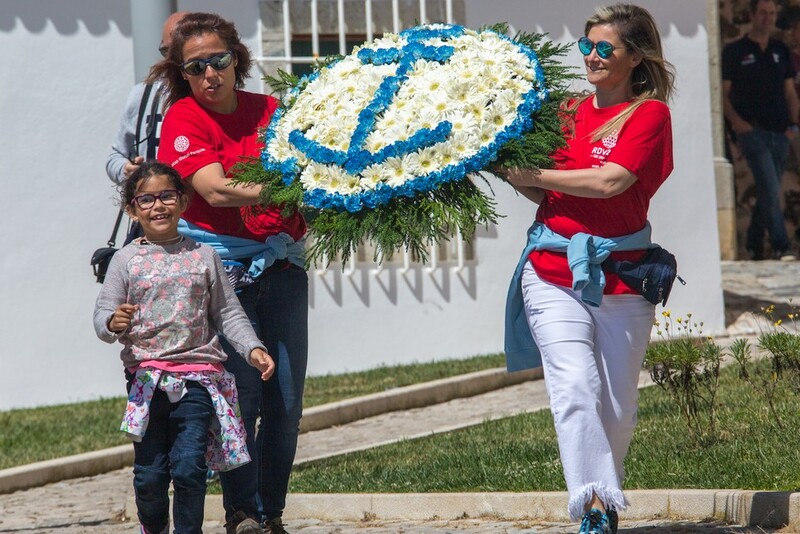 Presenting a wreath to honour Vasca da Gama. 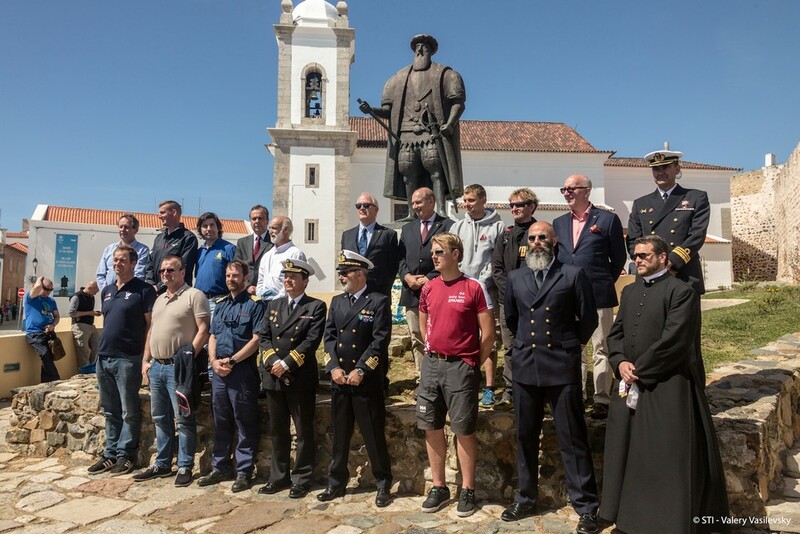 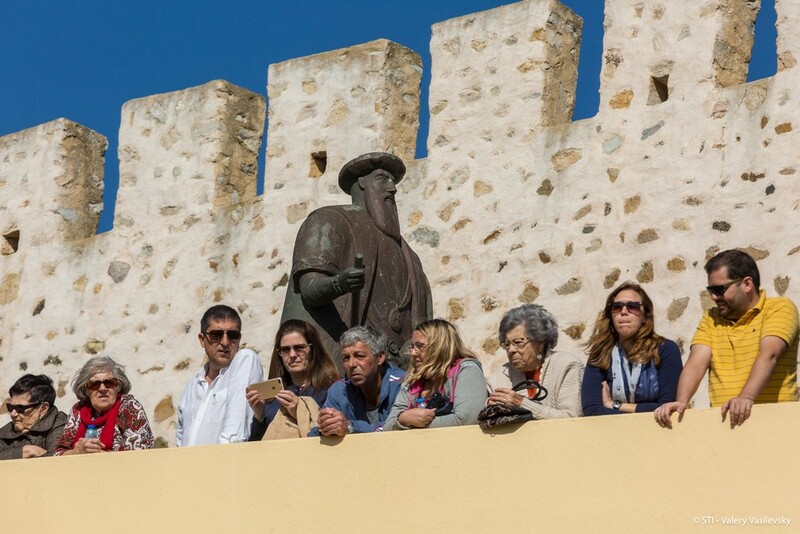 Captains and organisers pay homage to Vasco da Gama. 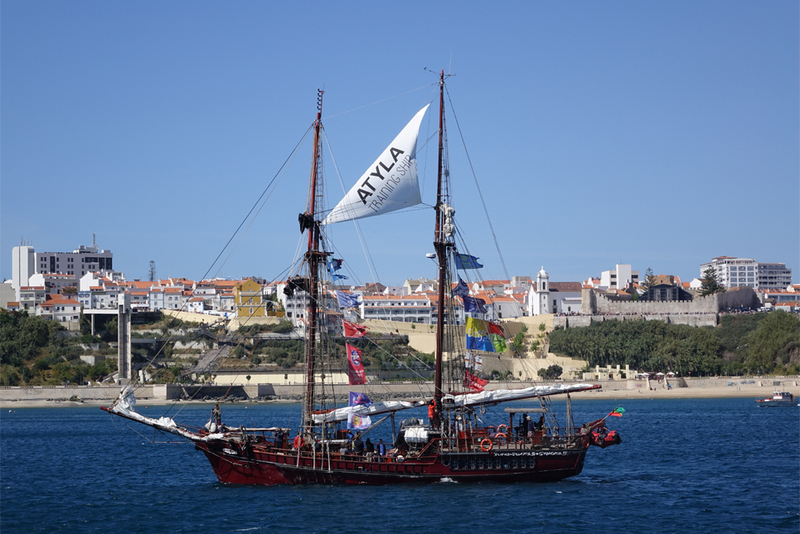 Atyla in the Sines Parade of Sail. 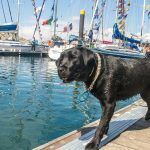 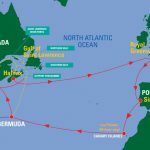 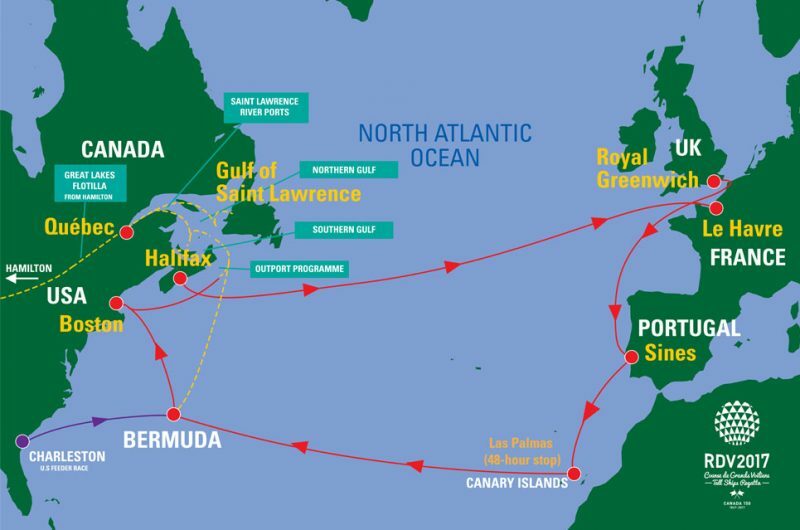 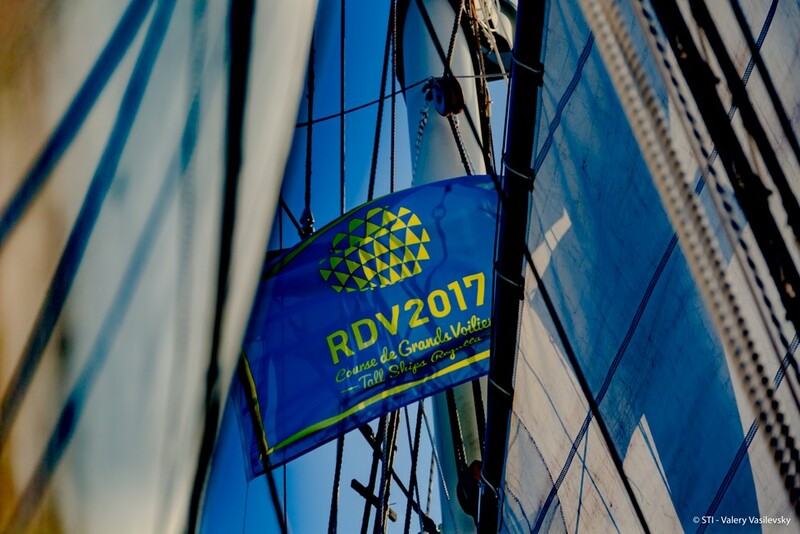 Beautiful Sines was the finish port for the first race leg of Rendez-Vous 2017 – it was also the starting port for the race across the Atlantic to Bermuda. 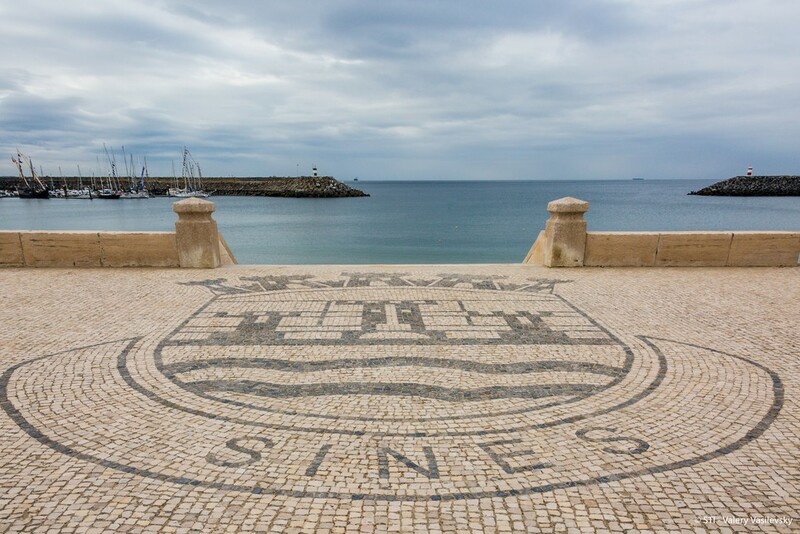 Sines is known as the “land of discoveries” and it’s a municipality in the centre of the south-west coast of Portugal. 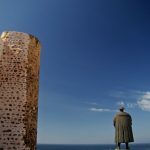 It’s located in one of the most preserved regions of the European coast and has beaches, dunes, streams, moors, and regions of mountains. 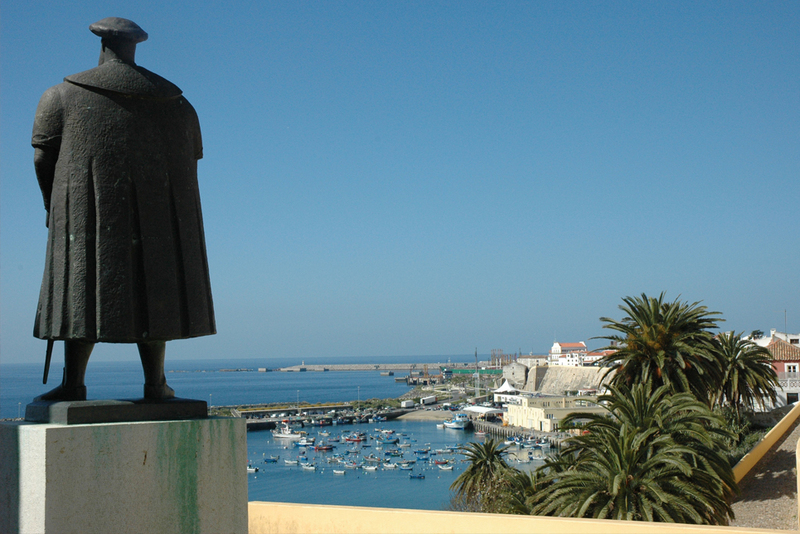 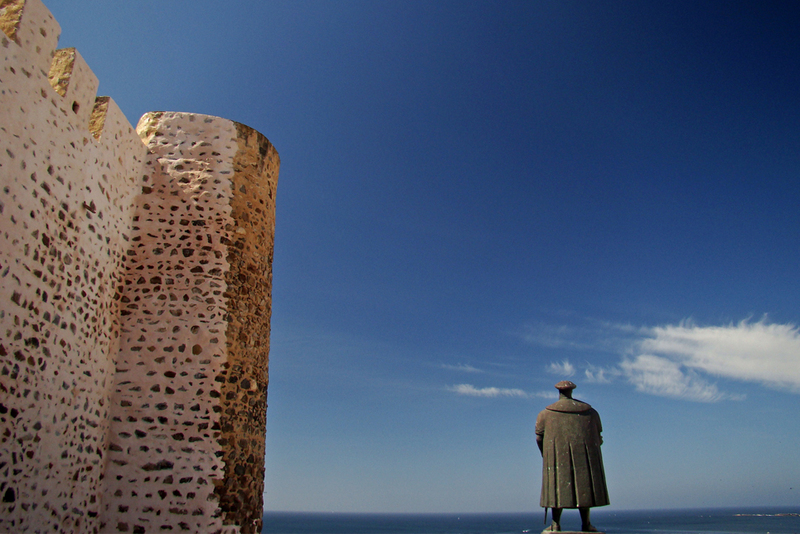 The city is also the historical birthplace of the navigator Vasco da Gama, who discovered the Maritime Way to India. 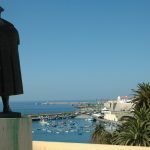 The picturesque village of Porto Covo is situated between the sea and the plains, just 10 km away. It’s surrounded by some of the most beautiful and best-preserved beaches in the country. Its territory is part of the Nature Park of Southwest Alentejo and Vincentine Coast. 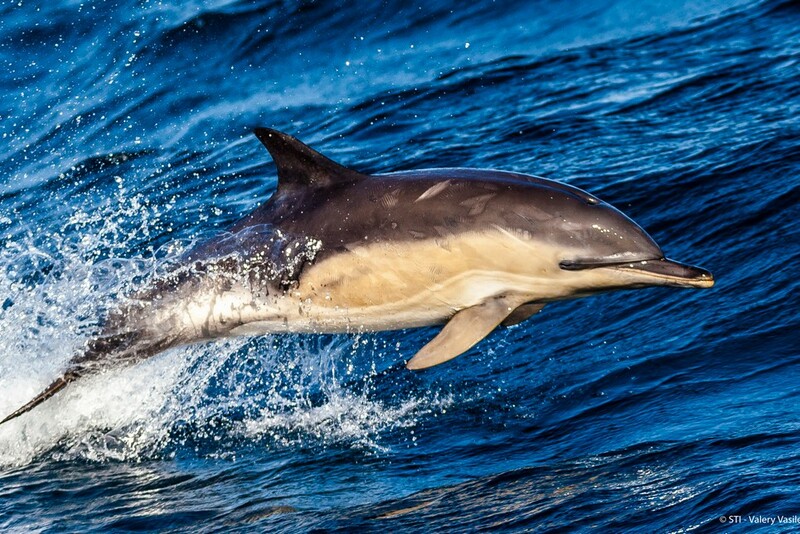 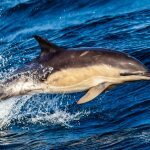 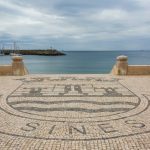 Along its 30 km of coastline, Sines offers beaches for everyone, from families to adventurers, which have regularly been awarded European Blue Flags in recent years. Sines is the largest port area of Portugal. 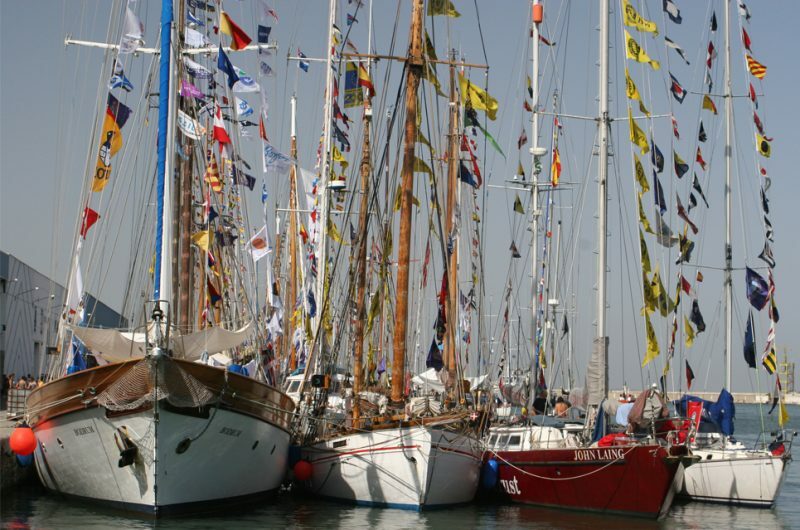 It’s an open-water sea port with excellent maritime access and no depth or height restrictions. 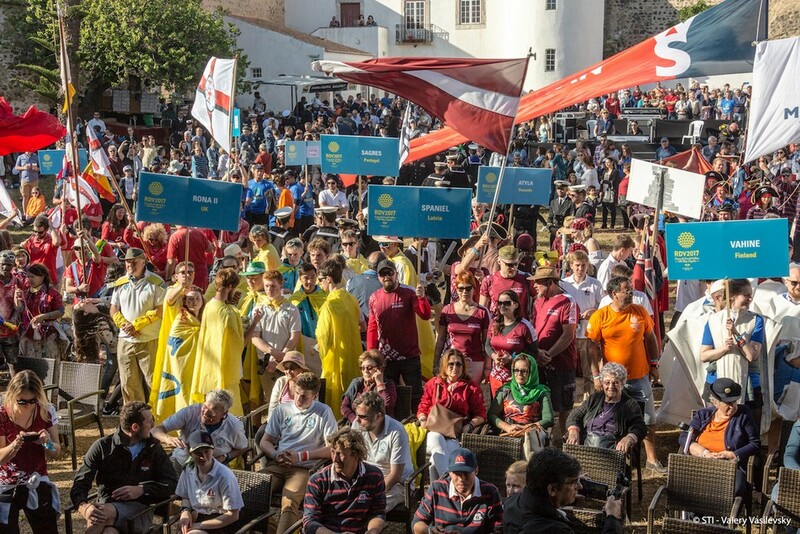 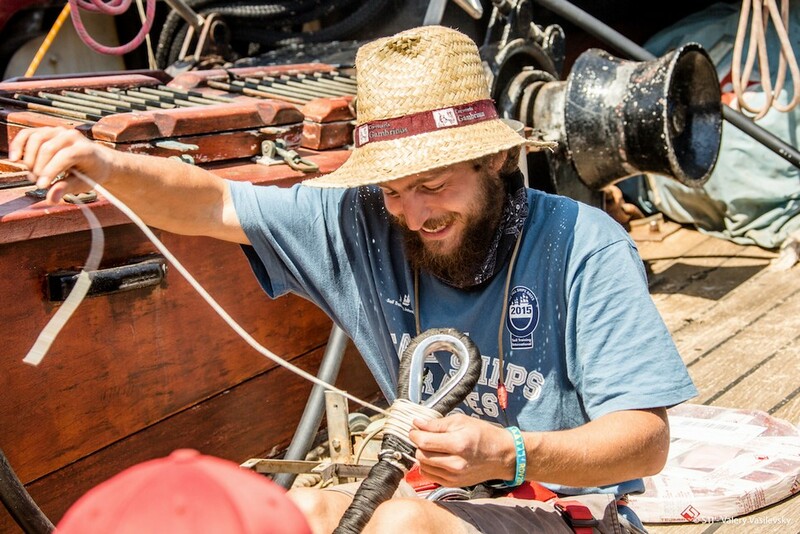 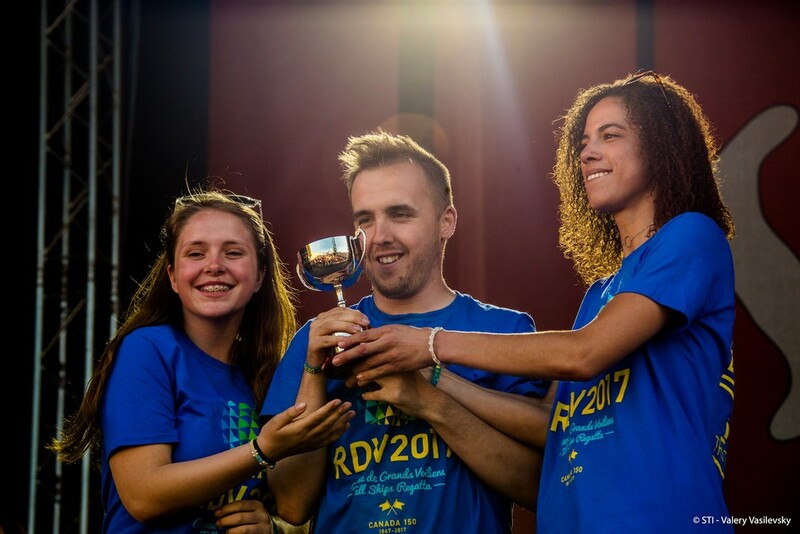 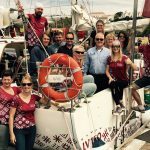 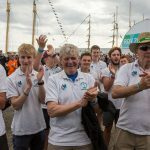 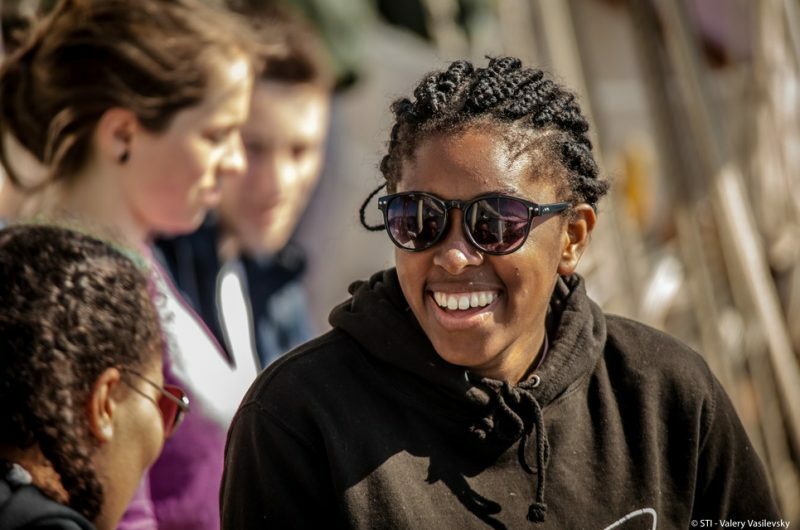 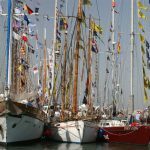 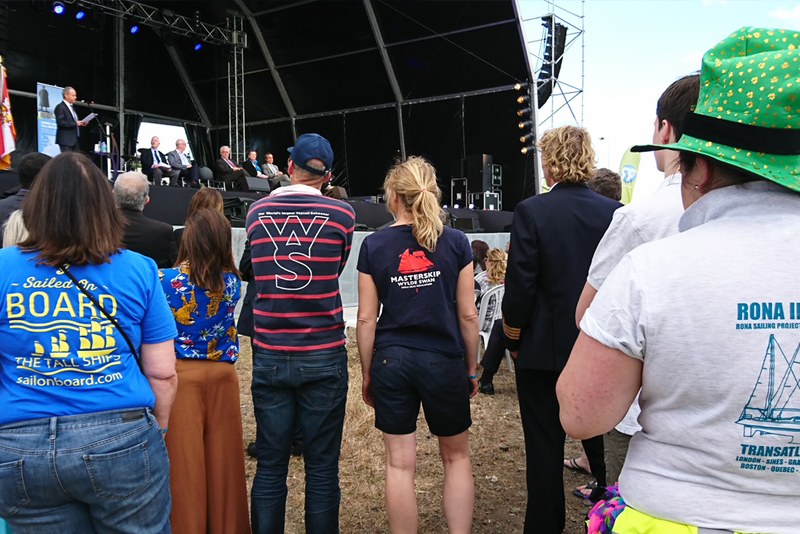 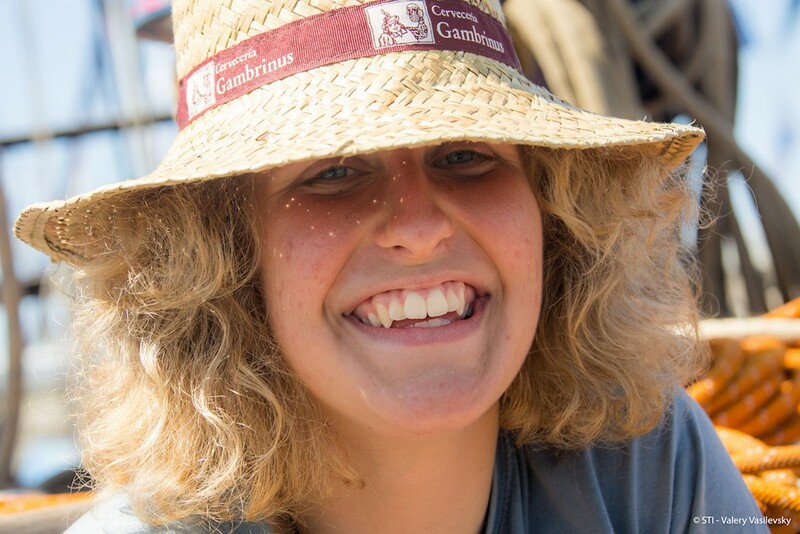 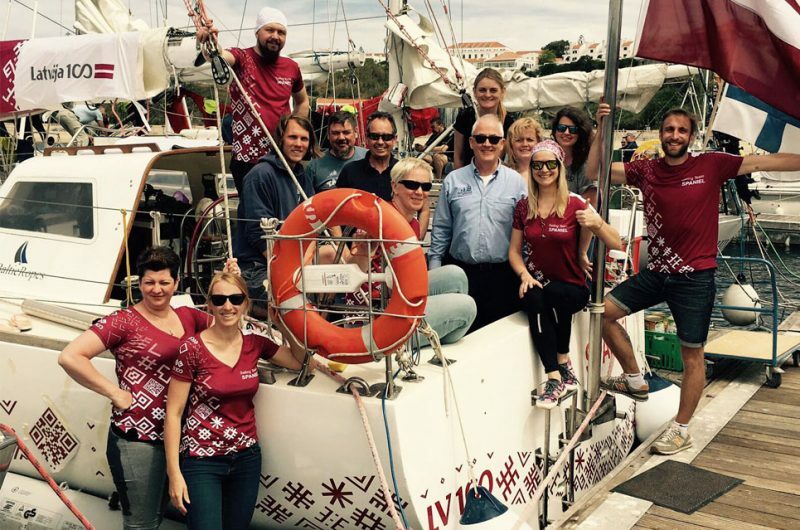 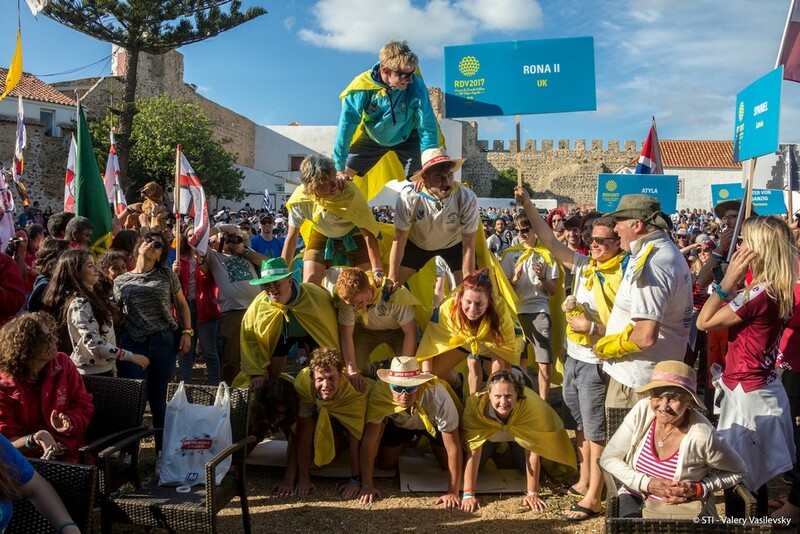 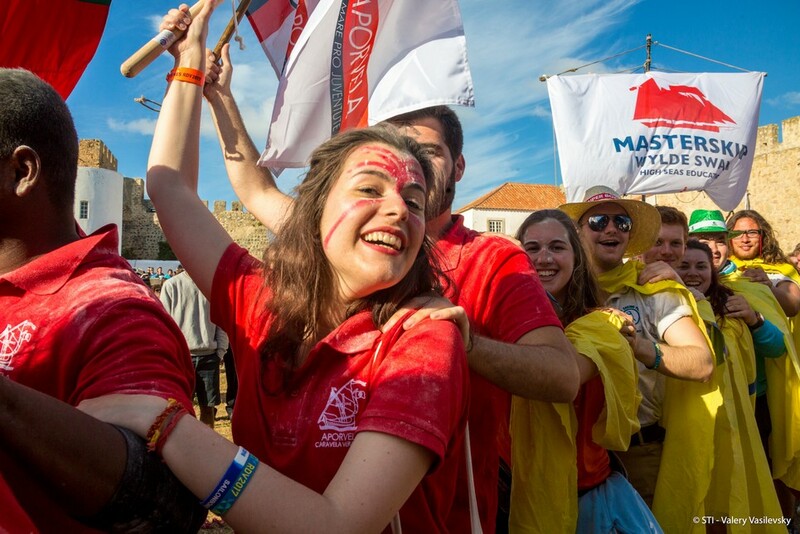 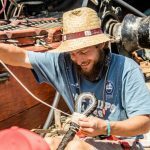 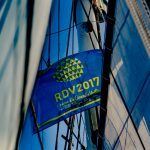 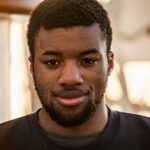 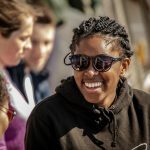 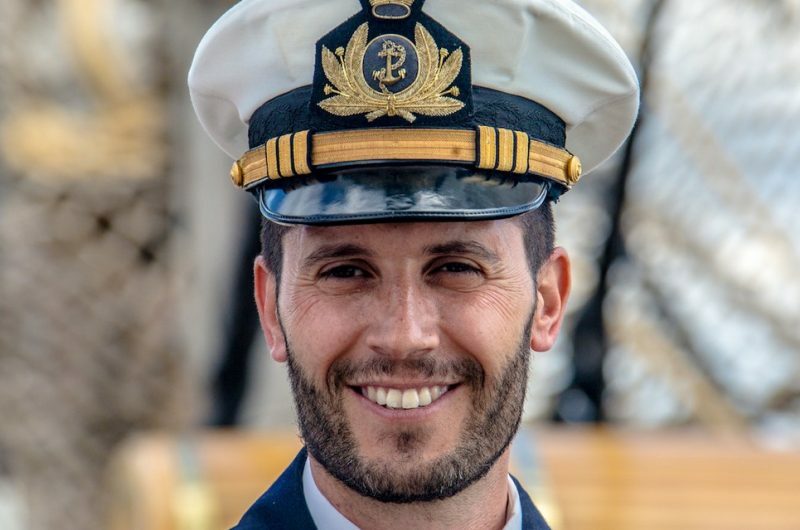 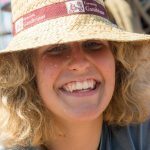 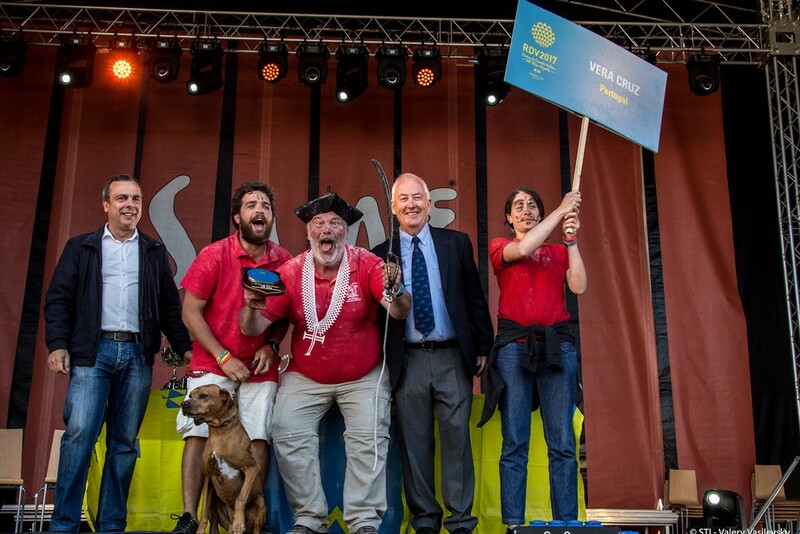 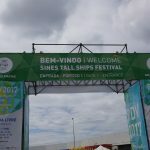 An interview with Paul Bishop, Rendez-Vous 2017 Tall Ships Regatta Race Director, in Sines. 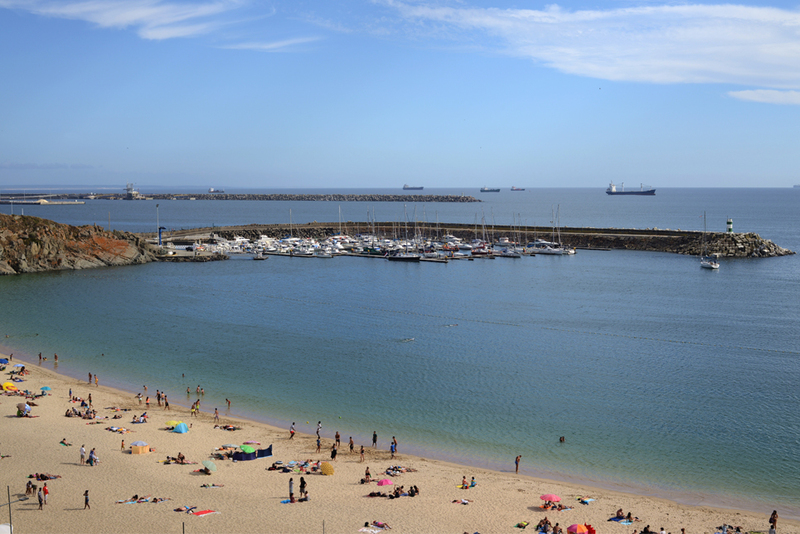 The port operates 24 hours per day, 365 days per year. 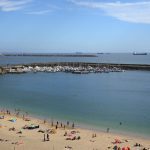 The port is located 58 nautical miles south of Lisbon. 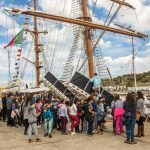 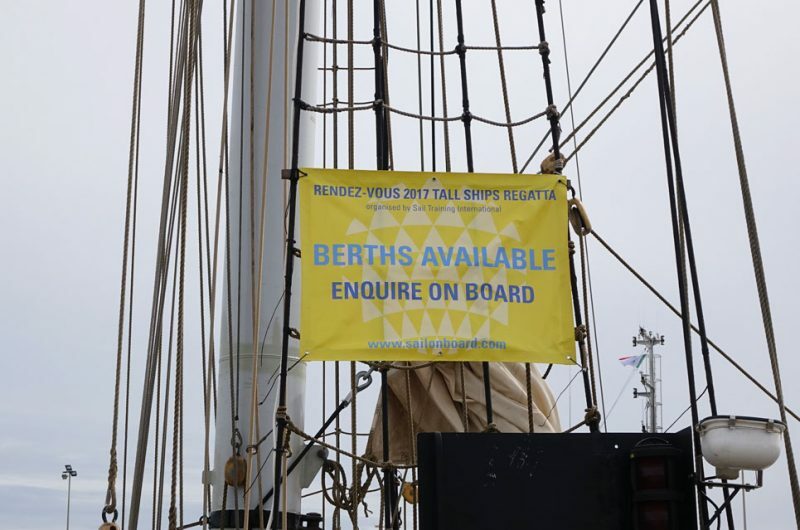 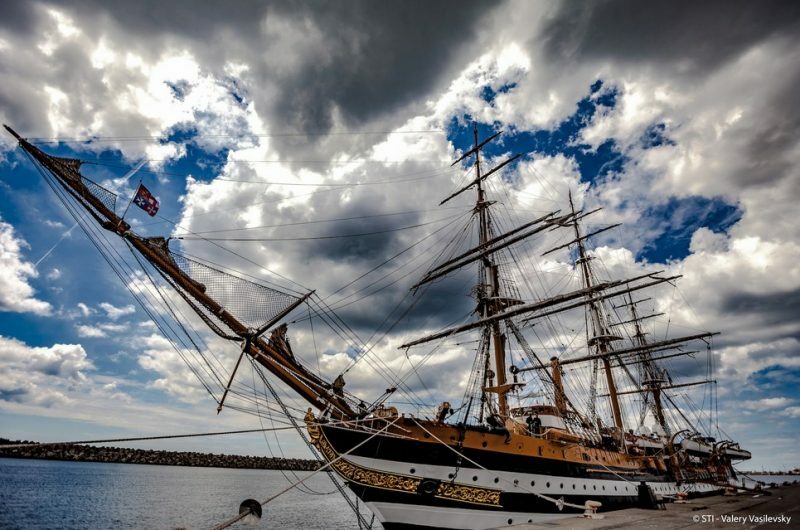 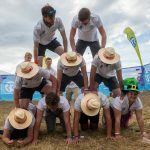 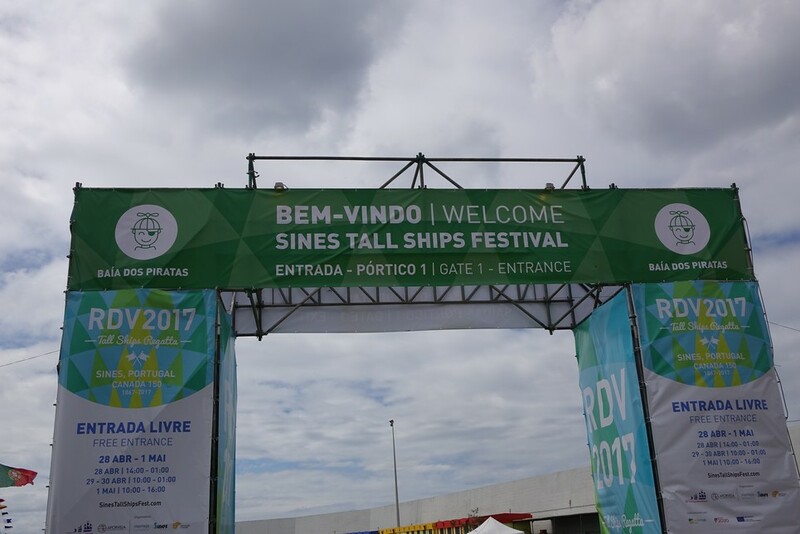 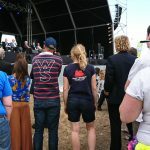 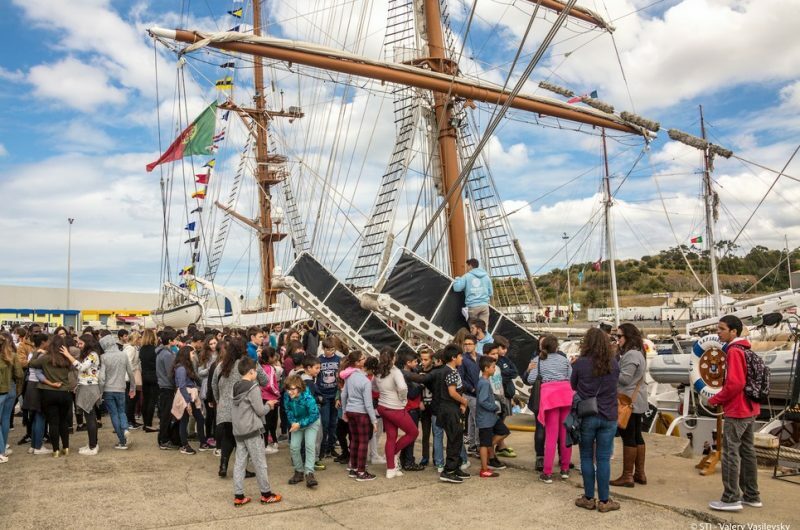 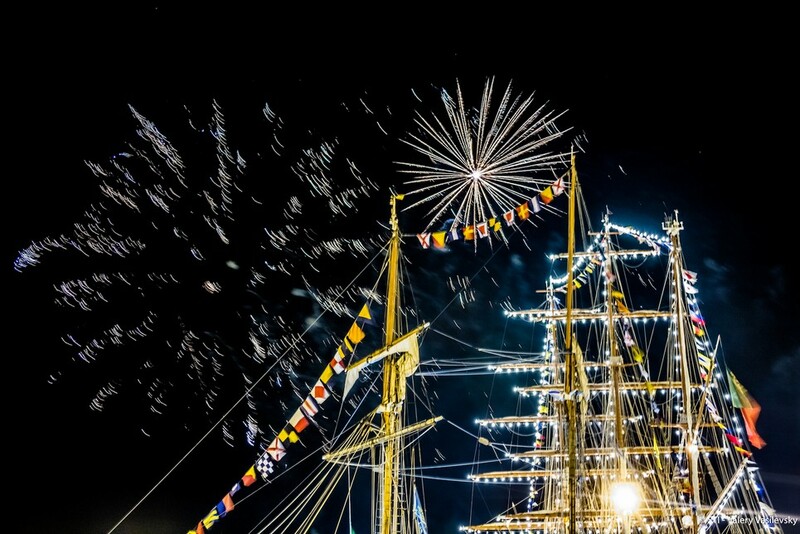 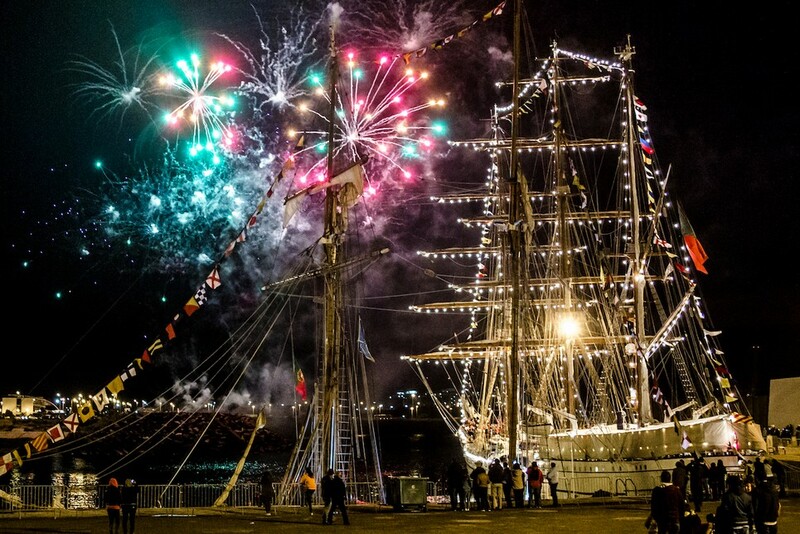 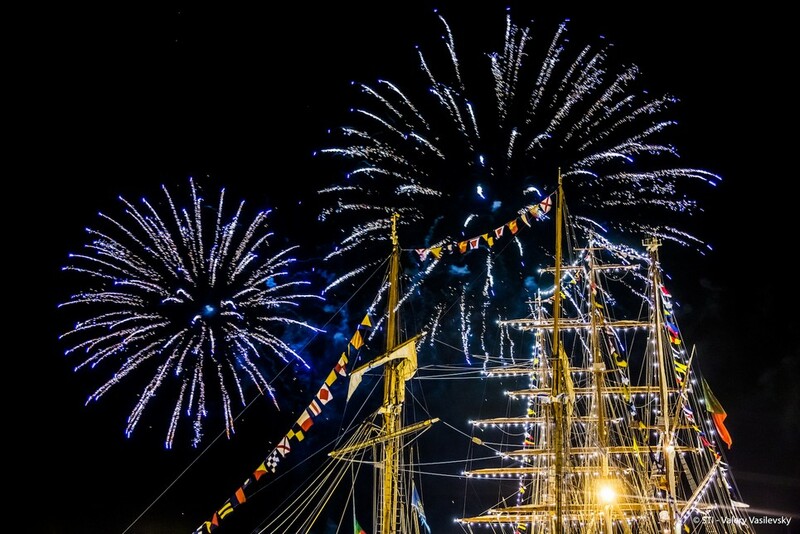 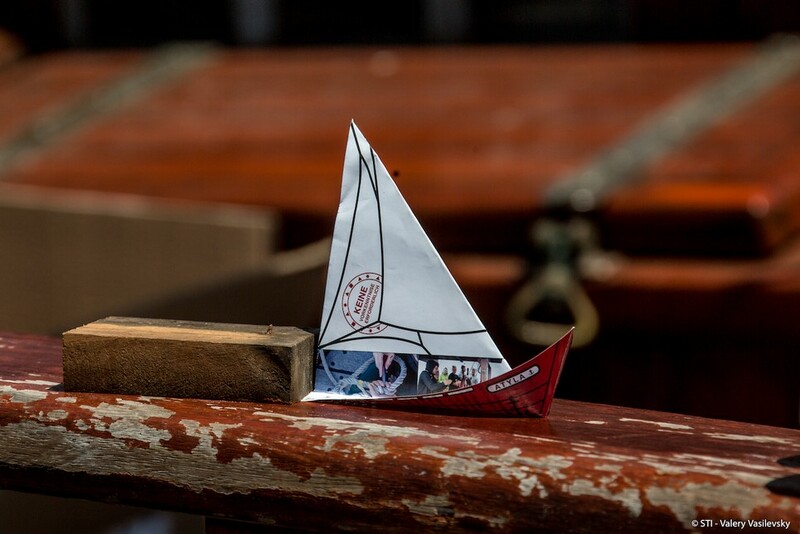 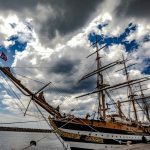 SINES Tall Ships Festival shared a post.